Since the 1980s, the packaging industry has been an important consumer market for aluminum. In the 21st century, the application of aluminum in the packaging industry has developed faster. In 2005, the amount of aluminum used in packaging and containers around the world accounted for about 21% of the total aluminum output in the world. 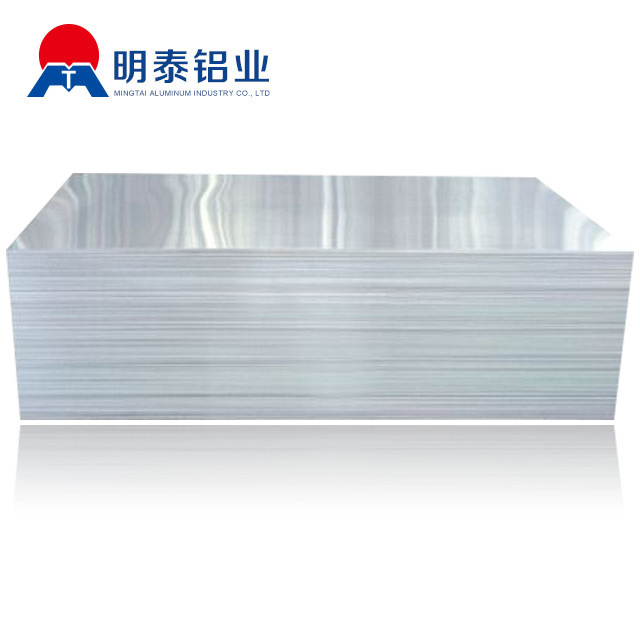 Aluminum packaging materials mainly include pure aluminum plates, alloy aluminum plates, and aluminum foils, which are mainly used in food packaging, pharmaceutical packaging and other fields. 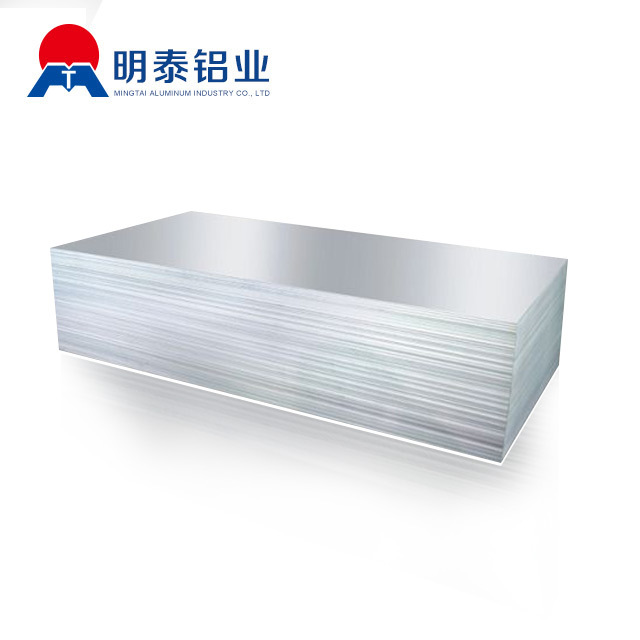 Aluminum's thermal conductivity, light weight, formability, protection, resource saving, recycling, health and safety features make it widely used in food and pharmaceutical packaging. At present, China's food industry is booming, and the emergence of aluminum for food packaging has increased the level of food processing and modernized people's dietary life. 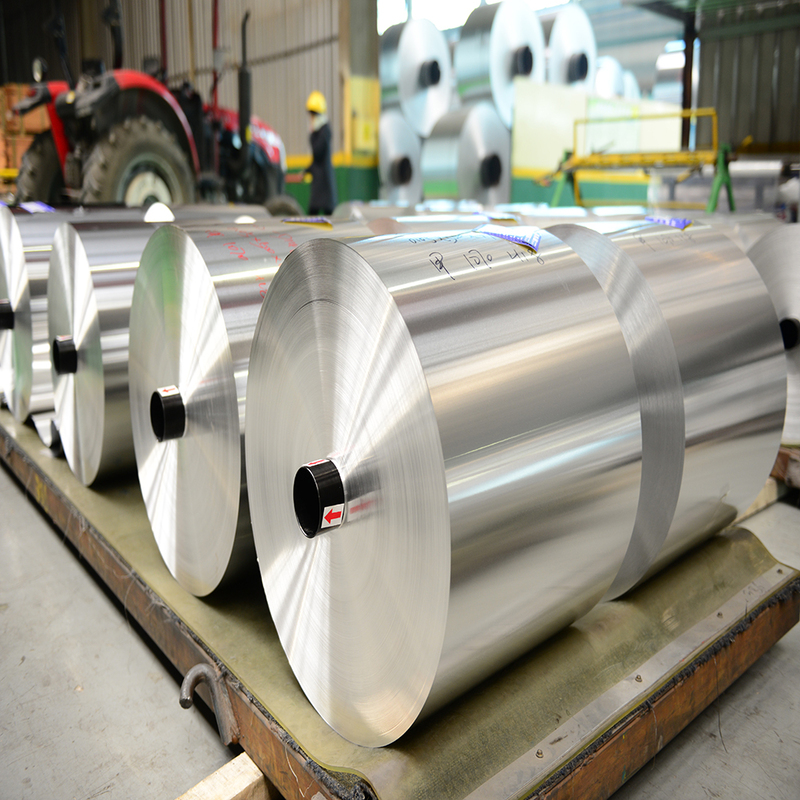 From the perspective of market development, fresh agricultural products and natural foods will become important development markets for aluminum packaging in China. The application history of aluminum cans in China is not long and the foundation is poor, but it has developed rapidly in recent years. In 2005, there were 16 canning companies in China, a total of 22 production lines with a total production capacity of 11.5 billion per year. It is expected that in the near future, China will not only be a big producer of aluminum cans, but also a big consumer of aluminum cans. Mingtai Aluminum Heavy Industry has introduced Siemens' full digital system. In the electrical field, it adopts a full digital DC speed governing device, which is combined with a programmable controller Siemens 400 and other electrical equipment, to achieve a fully automatic integration operation; and mechanically uses full hydraulic control. With precise pressure sensors and servo valves, accurate roll gaps are achieved, providing a powerful guarantee for a good board type control. The annual output of the foil mill is 20,000 tons, the maximum thickness of the exit can reach 0.6mm, the minimum thickness of the exit can reach 0.006mm, and the maximum width can reach 1800mm. The 3004 aluminum can body produced by Mingtai Aluminum is also used in the production and storage of chemical products. The 5182 sheet is used to process can lids. 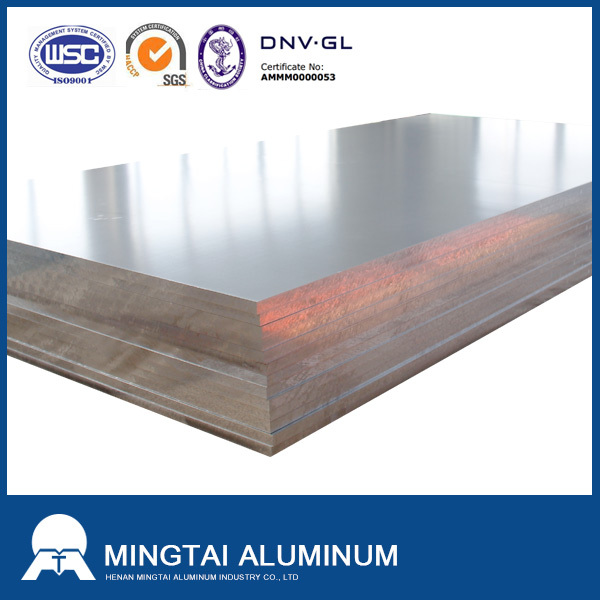 Mingtai Aluminum focuses on the deep processing of aluminum products and is dedicated to serving you! Mingtai aluminum is a professional 3004/5182 aluminum coil manufacturer in Iran, to promote the best price and services for you. 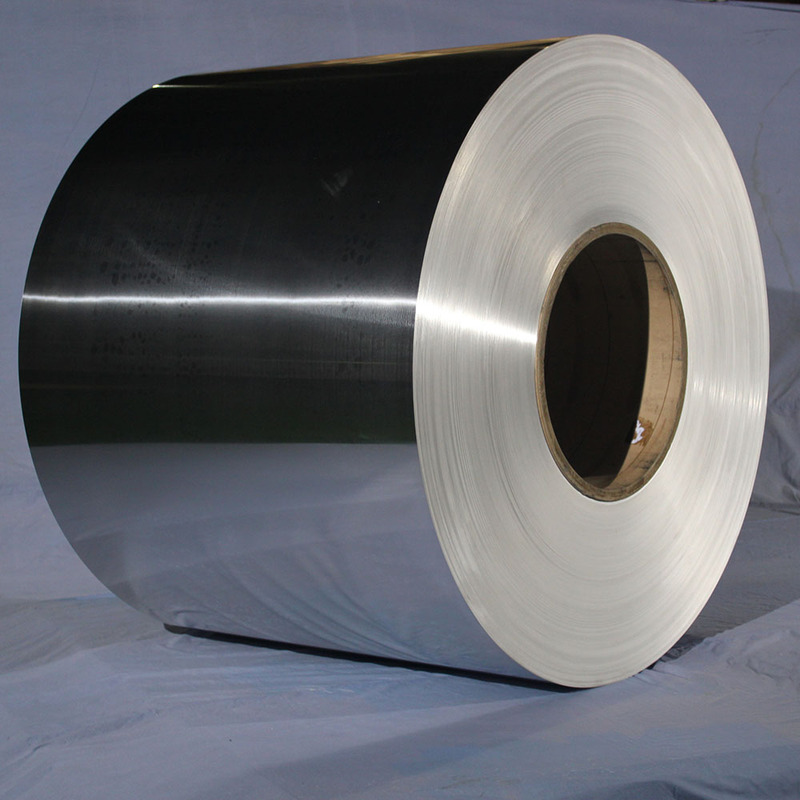 Looking for ideal Aluminum Coil for Can Manufacturer & supplier ? We have a wide selection at great prices to help you get creative. 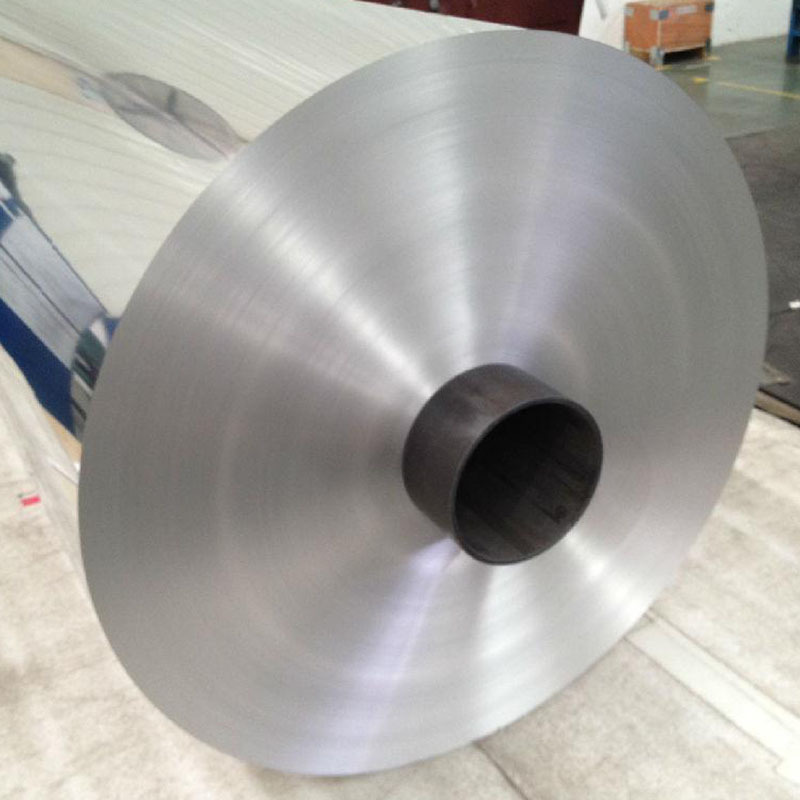 All the Packaging Aluminum Coil are quality guaranteed. We are China Origin Factory of 3004 Can Aluminum. If you have any question, please feel free to contact us.